Vanguard Cleaning of Minnesota | Dependable customized commercial cleaning services. 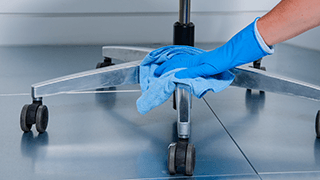 Vanguard Cleaning Systems of Minnesota offers special services for annual or seasonal business cleaning needs outside the scope of daily or weekly contract cleaning. A cleaner building is a healthier, safer, more attractive place for everyone who spends time there. 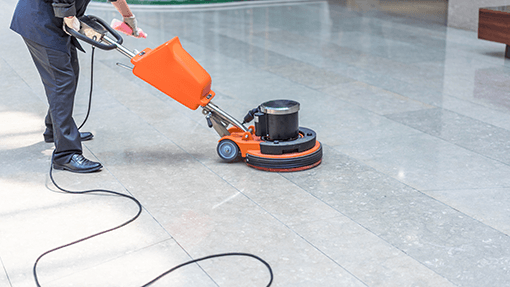 Commercial cleaning cost is based on the specifics of your project.